WWE have announced via their official Twitter account that the first broadcast of the brand new NXT UK will air on October 16th after kicking off several months' worth of tapings in July across multiple venues in Great Britain. Four evenings in Cambridge and Birmingham are already taped and bottled for the show, with further events taking place in Plymouth and Liverpool over the next two months that should presumably provide the brand with several episodes of action before more dates get slotted in for 2019. The tapings featured matches including several stars from the original UK Championship tournament held in January 2017, and also crowned a new NXT UK Woman's Champion. Incidentally, the start date news comes just weeks after World Of Sport concluded on ITV. Ratings started relatively strong for the revived British institution but slid as the weeks progressed. 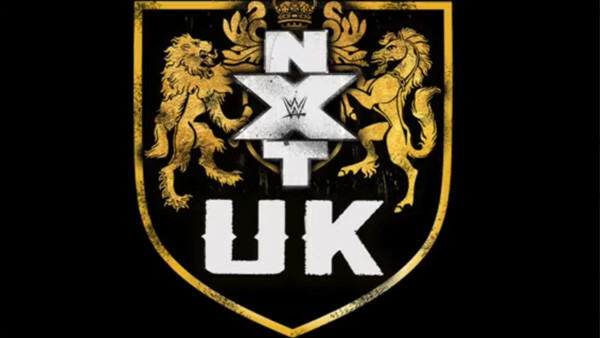 Much of the talk around the project has centred around WWE's concern with the terrestrial presence of the brand in the UK, and the move to feature the new show at a time suited to its home audience suggests a continued intent to dominate the still-emerging market. WWE NXT UK kicks off at 8pm BST on 17th October.